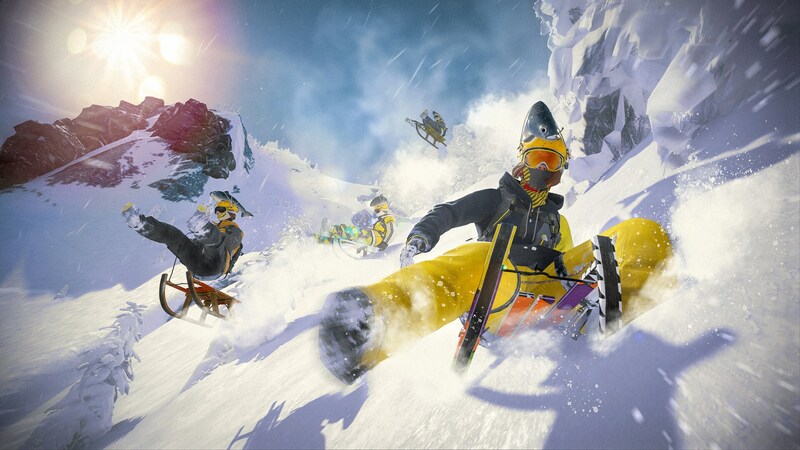 Coming with Season 2, we’re now introducing Ubisoft Club Challenges to Steep! 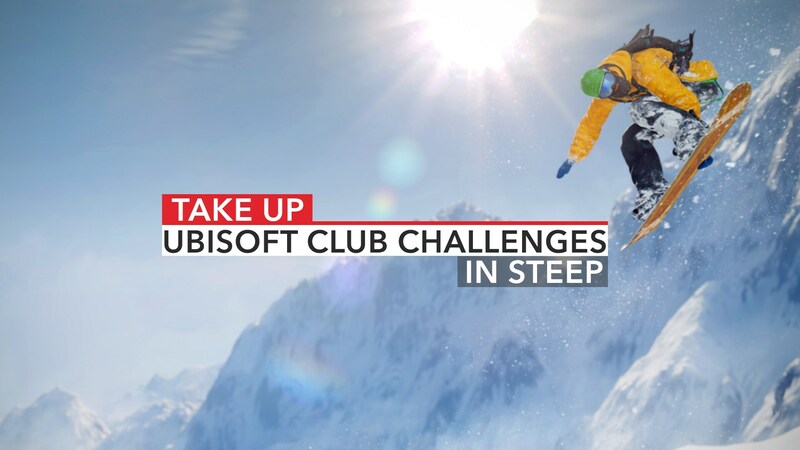 The purpose of Ubisoft Club Challenges is to provide you with new goals (and rewards) to achieve in game on a weekly basis. 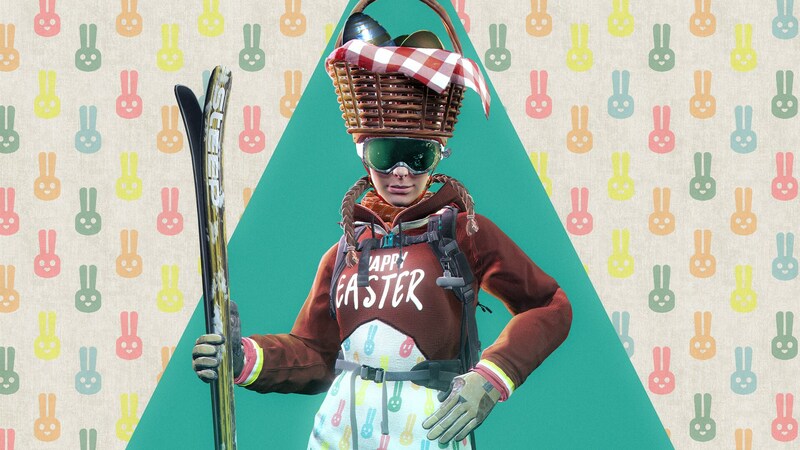 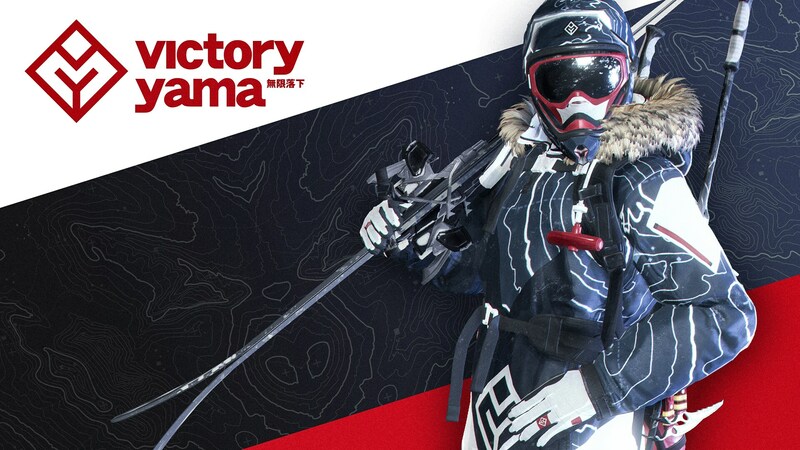 The Community Club challenges that you need to complete altogether and then reward you with parts of this Season’s equipment set.